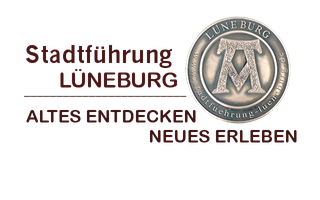 Services & languages - stadtfuehrung-lueneburgs Webseite! For our foreign guests, we offer tours in English, French, Spanish, Portuguese, Polish,Dutch, Russian, and Mandarin. Discover Lüneburg with us! On our guided tours you will get to know Lüneburg, the Hanseatic city built on salt. We cater to your needs and special interests; you set the pace and decide on the length of the tour. Our tour guides are qualified by the German National Tourist Guide Association (BVGD).